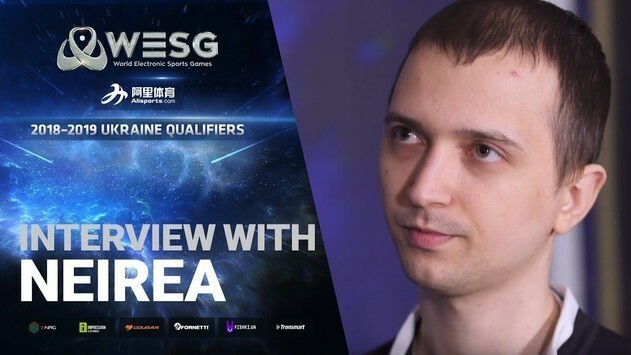 StarCraft II Open qualifiers ended on December 2 and we finally find out the full list of participants of the WESG 2018-2019 Ukraine Qualifiers LAN-final. GhostHell, BuRning and Awers will attend the tournament along with the invited players and the winners of the first 4 open qualifiers. 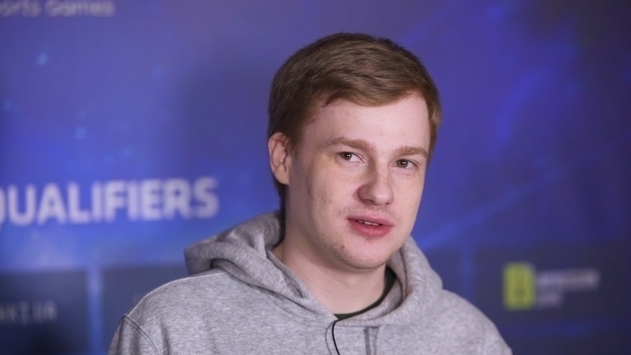 Terran Alexey "Awers" Chistiakov won the 5th open qualifier. 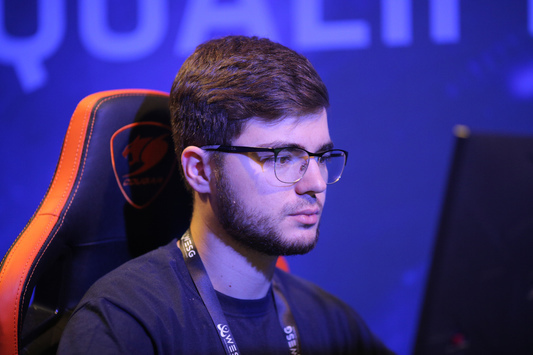 This is his third attempt on the WESG qualifiers and this time successful. In the final he beat Zerg GhostHell. 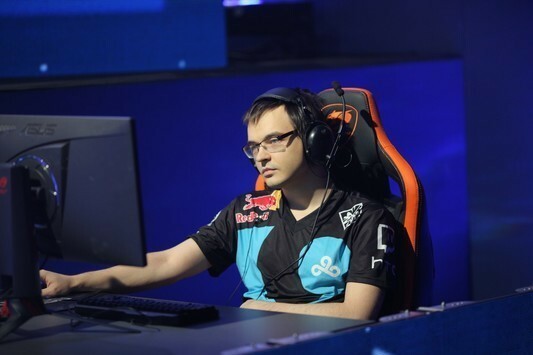 In the 6th and final qualifier, 2 tickets to the LAN were raffled off at once, as due to circumstances, Volodimir "NukeLar" Dorosh was forced to abandon the trip. Therefore, both finalists, Artem "GhostHell" Kartoguzov and Victor “BuRning” Shepa, automatically receive invitations to Kiev. 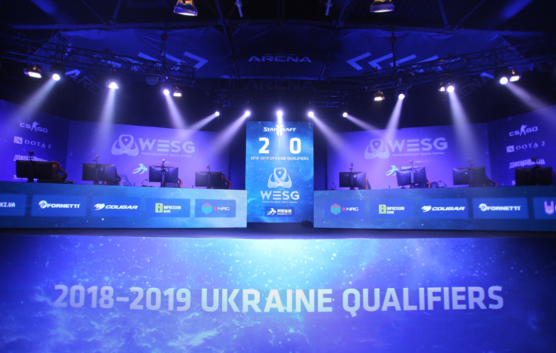 WESG 2018-2019 LAN Final Ukraine Qualifiers will be held in Kiev Cybersport Arena from 21 to 23 of December. The results of all qualifiers can be found on the page of completed tournaments.